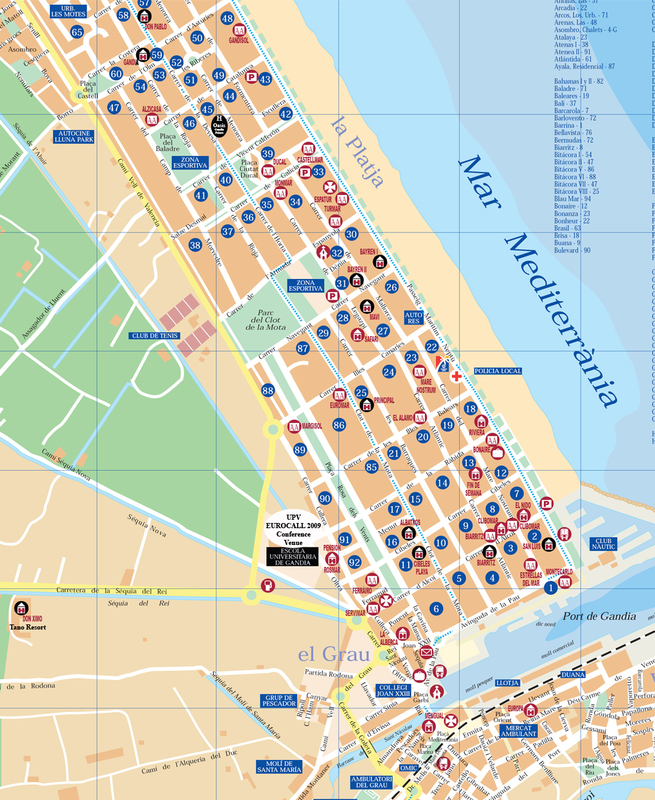 The Gandia Campus site is located in the "Grao de Gandia", very close to the port and the beach. Its services have not stopped growing since it was created in 1993 and include classrooms and library services, laboratories and office buildings, a radio and television centre, editing rooms, a main hall, an exhibition hall, a lecture theatre, green spaces and outstanding sports facilities. With this excellent campus site, Gandia recovers its university tradition, which started in 1547 thanks to a bull issued by Pope Paul III that granted this coastal town similar privileges to those of Salamanca and Paris.